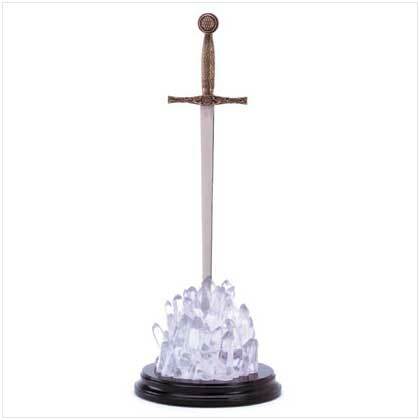 This medieval stainless steel sword letter opener is mounted on a mystical “crystal” acrylic base that lights up when used. Multicolored LED light. Uses 3 AA batteries (not included). 5 7/8" x 5 7/8" x 14 3/8" high. 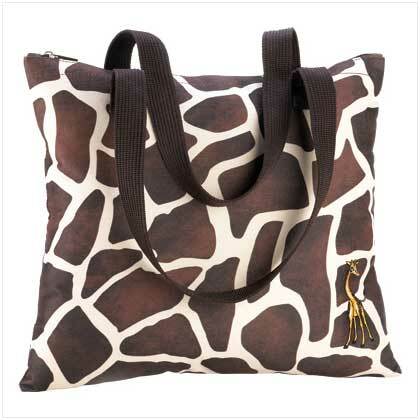 Retail Price: $29.95.